As a not-for-profit corporation, Westminster Village Muncie is governed by an all-volunteer Board of Directors made up of local community leaders, and is operated by an on-site Management Team. 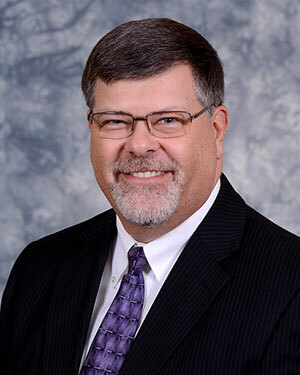 Dale Lindley was named President and Chief Operating Officer of Westminster Village Muncie, Inc. effective July 1, 2005. 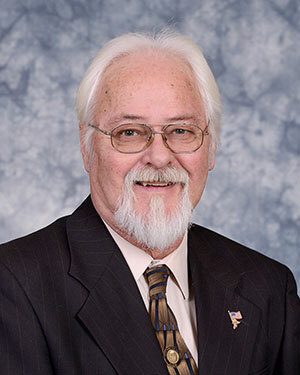 A life-long resident of Delaware County, Dale is a Delta High School graduate and he earned his Bachelor’s degree in Accounting from Ball State University in May, 1984. 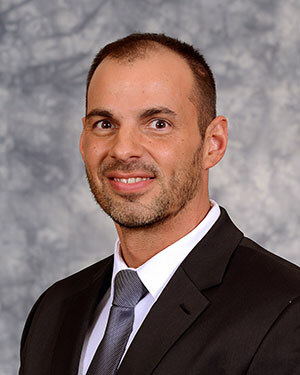 As a Certified Public Accountant and a licensed Health Facility Administrator, Dale has a wide range of experience in the areas of accounting, management and facility operations. Today he manages the Village with a supervisory staff of six individuals and approximately 260 employees and he has been with Westminster Village since 1997. 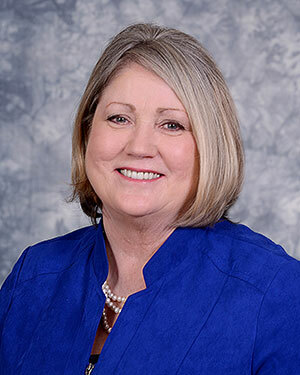 Mary Jo Crutcher joined Westminster Village in August of 1999 as the Vice President of Health Services and Assistant Health Facility Administrator. A life-long resident of Delaware County, Mary Jo attended Muncie Central High School and Ball State University. 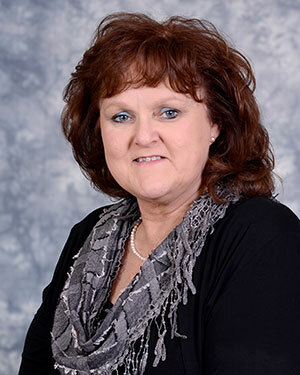 On July 1, 2005, she became the Vice President of Westminster Village Muncie, Inc. Mary Jo has grown up in the long-term care field and began working in a health care facility in 1974. As a CNA and a licensed Health Facility Administrator, her experience in administration, consulting and serving as a Preceptor for Administrators-In-Training provides knowledge and assistance which benefits the over-all operation of Westminster Village. She shares the team leadership with Dale. 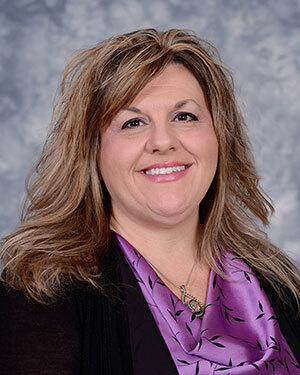 Jennifer has been at Westminster since 1996 and has served as a CNA, LPN and worked her way towards an RN. 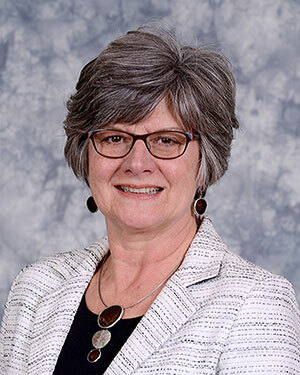 She became the Assistant Director of Nursing in April 2016 and served as the Interim Director of Nursing since August 2016. She now serves as the Director of Nursing since December 2016. Jennifer is the facility Heart Failure Educator, Tuberculosis Education Instructor and has received an APIC certificate for Infection Control. She also represents Westminster Village for the East Central Indiana Collaborative Health Team. Mike is in charge of the Safety, Security, Housekeeping, Laundry and Maintenance of the building and grounds. Mike has been at Westminster since 1977. He is from the Gaston area and is very involved with his family and active in the community. He is currently the Fire Chief and has previously been the Assistant Fire Chief . He has been on the Gaston Fire Department since 1989. He is also a certified Training Officer, certified Master Firefighter, EMS First Responder and certified FEMA Command and National Incident Management System (NIMS) certified. He previously served on the Gaston Town Board for four (4) years. Mike is also certified in boiler operator, OSHA compliance and inspection, emergency power supply, HVAC, refrigeration and EPA. All of these certifications, experience, loyalty and dedication are put to good use at Westminster Village in training all of the employees and in maintaining a safe environment for all Residents and Employees. Tony is responsible for all dining services and staff. He has been at Westminster since 2003. Tony has completed the Dietary Manager’s training program and passed the Certified Dietary Manager’s examination in March 2010. Deb joined the Westminster team in March 2017. She received a Bachelor’s Degree in Accounting from Indiana University. Deb also is a Certified Professional Accountant, CPA. She is a Senior Professional in Human Resources (SPHR) and a Certified Health Coach. In December 2017, Alice Gay Nation became the Marketing Director. Gay joins the Westminster Village Marketing Team with over 40 years of sales and marketing experience. She has previously worked with New York City’s Fashion Industry, Paws, Inc. (Jim Davis’ Garfield studio) and NASH FM 102.5. She has a strong commitment to non-profit and is actively involved in volunteering with various organizations. She is a member of the Rotary Noon Club of Muncie for over 10 years, WIBU (Women In Business Unlimited) 2008 Athena Award recipient, AWAKEN, 2016 First Female Chef to participate in 100 Men Who Cook winning top tip chef two years in a row and currently serves on the Board of Masterworks Chorale, to name a few. Gay is originally from Perry, Georgia but is a die-hard Munsonian and Ball State Cardinals fan! Dr. Hiltz joined Westminster Village as the Medical Director in August 2008. 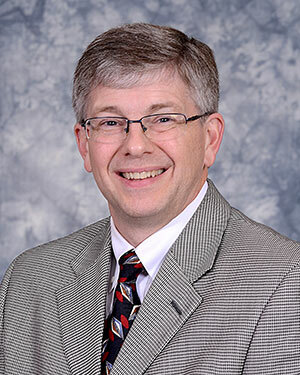 He is Board Certified in Family Medicine and a member of the American Medical Directors Association. He has a local office, Muncie Family Medicine, located at 503 South Tillotson Avenue Muncie, Indiana. He has regularly scheduled hours at Westminster Village one day a week.